You're invited to the annual Rodeo Austin BBQ Auction and Dance this November. The evening begins with a cash bar happy hour, barbecue buffet and auction preview. Following that, guests will enjoy the opportunity to bid and purchase items such as hunting trips, fishing charters, hotel and golf packages and more. 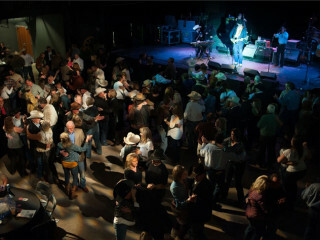 Attendees will then dance the night away with to the tunes of the legendary Dale Watson!